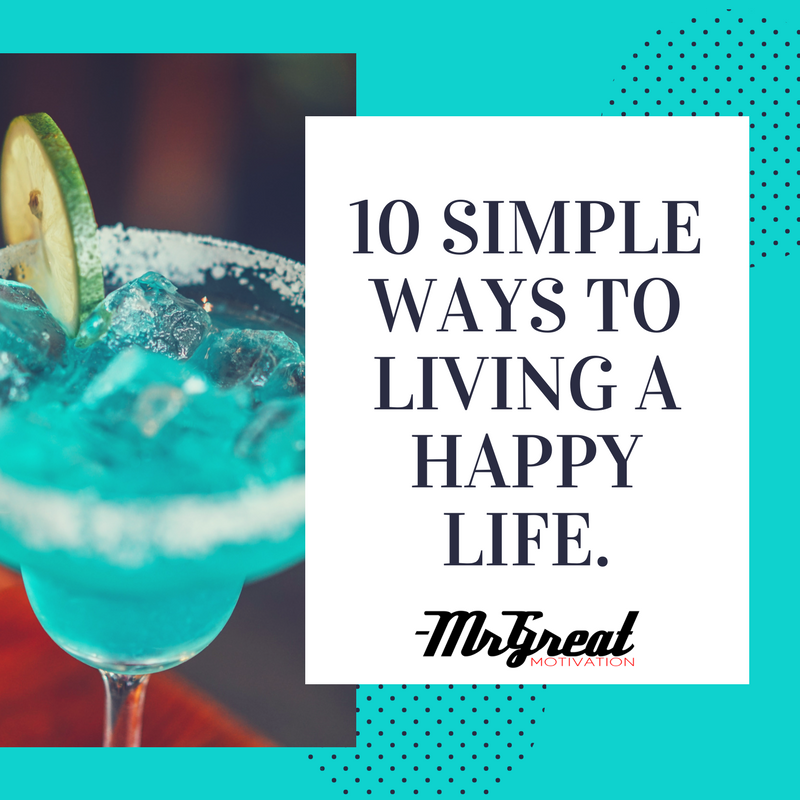 10 Simple ways to living a happy life. 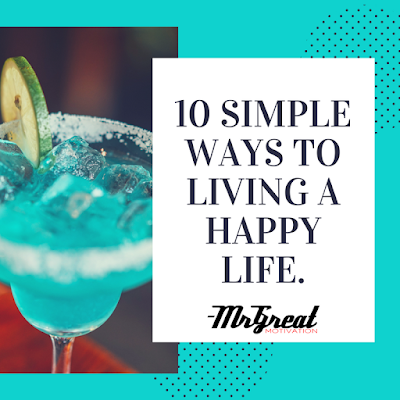 Home Article 10 Simple ways to living a happy life. Lastly, remember to love with all your heart.